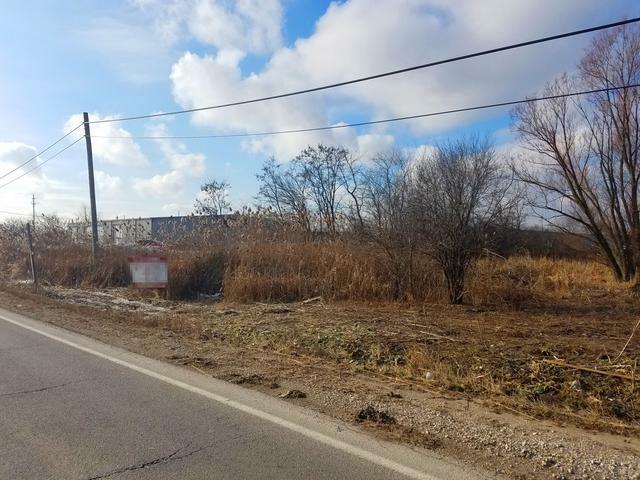 Over 8 acres with commercial/industrial potential. Frontage on Rt. 83. 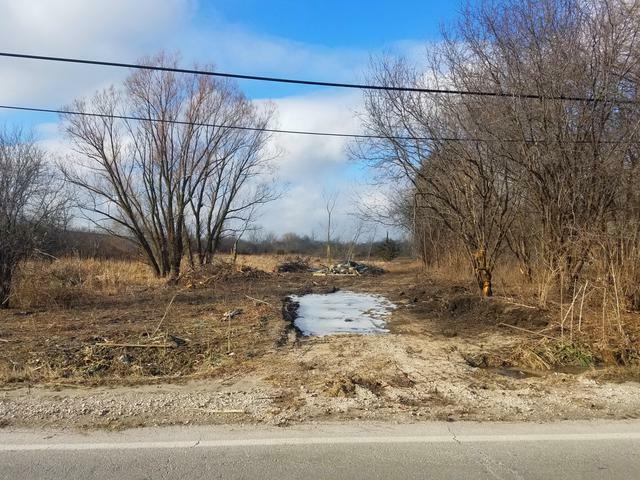 Land has been partially cleared and can be driven or walked. Access via gravel driveway entrance. High traffic counts on Route 83. 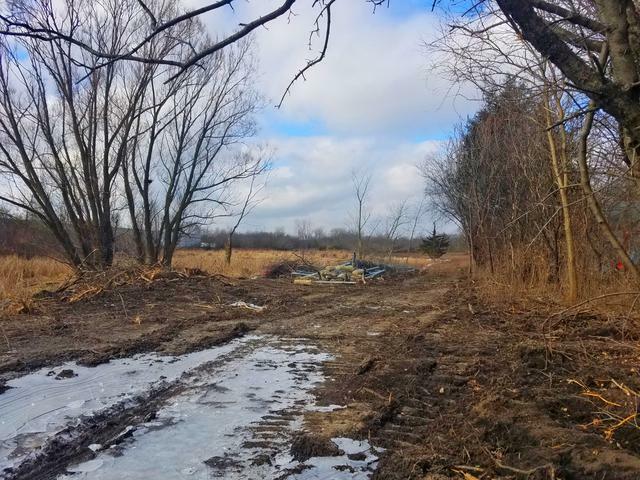 IDOT ROW easement impacts small portion of the site. Speculate on the land or build your business here. 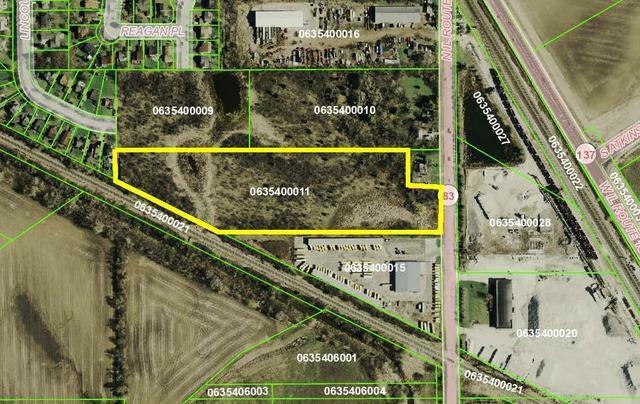 Seller planned to build multiple metal industrial buildings but is now pursuing other opportunities. Sold as is. Walk/drive property at own risk.